This site contains all information about the tools created by nfsu360. 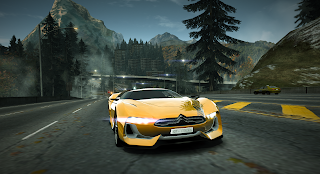 Major update of NFS-CarToolkit is available. 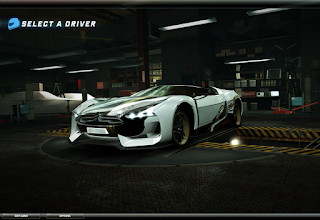 The world's first community created custom car modification for Need for Speed World. 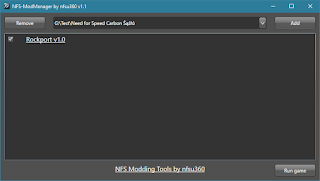 Updated version of NFS-CfgEd is available. 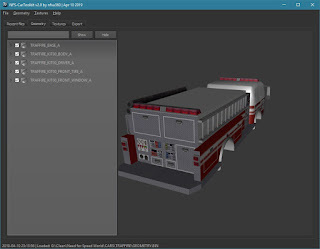 The tool supports both games (Underground - .u1car and Underground 2 - .u2car). 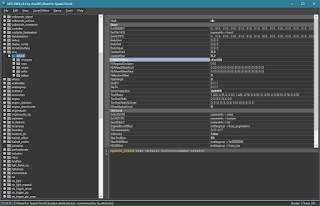 It contains many fixes and improvements, for example Unicode support. Now the app supports Unicode paths. The updated version has been released. 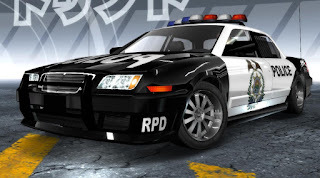 NFS-CarToolkit - added support for NFS World. The world's first fully compatible car mod - GT by Citroen (Robin7t4). 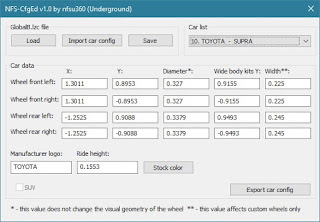 How to make simple car using NFS:U2 ModTools? NFS:U2 - How to make neons?